First, think about when you are going to need your equipment, and how soon are you planning to open your business? Then look for a style matching your salon’s atmosphere for the long term. Salon equipment and furniture is a big investment, and to get the style and equipment of your choice give yourself adequate lead time. Depending on how and where the salon equipment is made, it can take anywhere from two to 12 weeks to receive. Salons or spas tend to remodel every four to five years to keep up with current trends. If you are in need of equipment in 3-4 weeks we can advise you which styles can be delivered in that time frame. Think about the size and type of salon or spa you would like to open or renovate. What services will you offer? Hair, nails, massage or facials? How much equipment or furniture will you need? Do you have enough space? Some salon furniture companies offer salon layout services to ensure everything will fit and you are using the space efficiently. It is very common in the salon equipment industry to have the furniture delivered by freight companies. Ask customer service about applicable shipping charges and the delivery process. Are you getting the lowest possible rate? SalonSmart gets quotes from multiple shipping companies to get you the best possible price for shipping. Be aware of the equipment’s assembly process. Does the item come pre-assembled or does it require putting everything together? Some large stations cannot be shipped assembled while smaller units can usually be shipped completely assembled. SalonSmart tries its best to provide salon equipment that is either pre-assembled or requires very little assembly. We have heard many customer nightmare stories about ordering equipment from other online retailers. The chairs were delivered in endless parts and pieces, requiring countless hours of assembly time. Since salon equipment ranges from low to high priced pieces, you’ll need to set a realistic budget. Being thrifty is fun, and buying a styling chair for less than $100 sounds like a score! 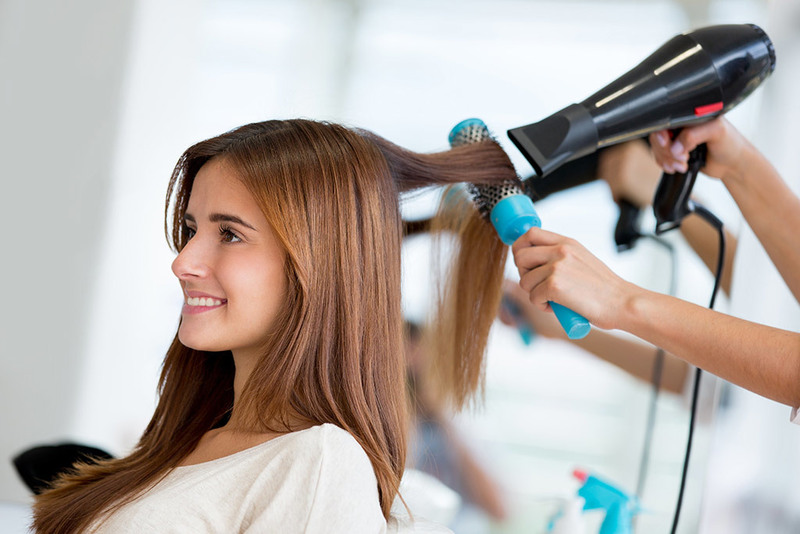 However, in the long run, buying cheap salon equipment can lead to a lot of problems as those items may need replaced or repaired down the line. Always remember the adage. “You get what you pay for.” On the other hand, it would be great to have super high-end furniture, but you may not have the funds when you’re starting out. Fortunately, there are plenty of mid-priced options available to help you achieve the same desired look at a great value. Visit our package section to conveniently furnish your entire salon and we can also create a custom package for you. Find out if a warranty is offered and what it includes. Is the company going to be helpful if something should go wrong? How has the company handled your phone calls to this point? Have they been responsive to your needs? Make sure you understand the company’s return policy. Ask the customer service representative if you have any questions regarding the policy.